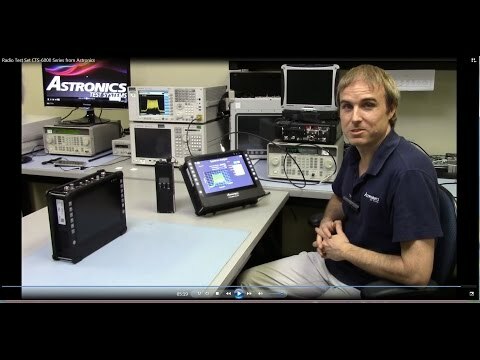 More than 12 instruments in a single, portable device test radio frequency, communications, and navigation systems at O-level to reduce no fault founds. 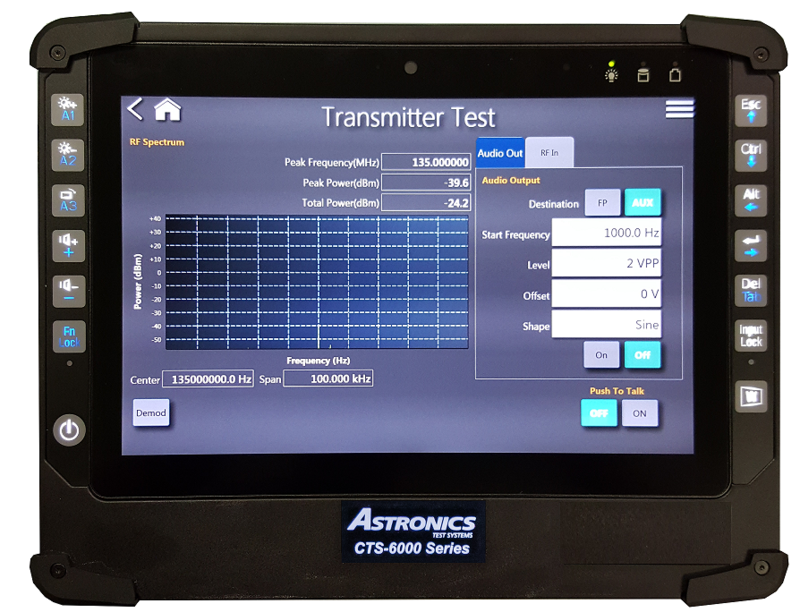 Bring your RF, communications, and navigation system test function into the modern age with the new CTS-6000 Series. 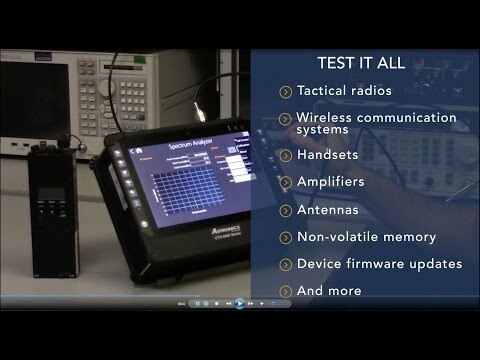 Combining 12 instruments into one, this tester offers fault detection and operational verification of your wireless communications system whether in the factory, at the depot, or deployed in the field. 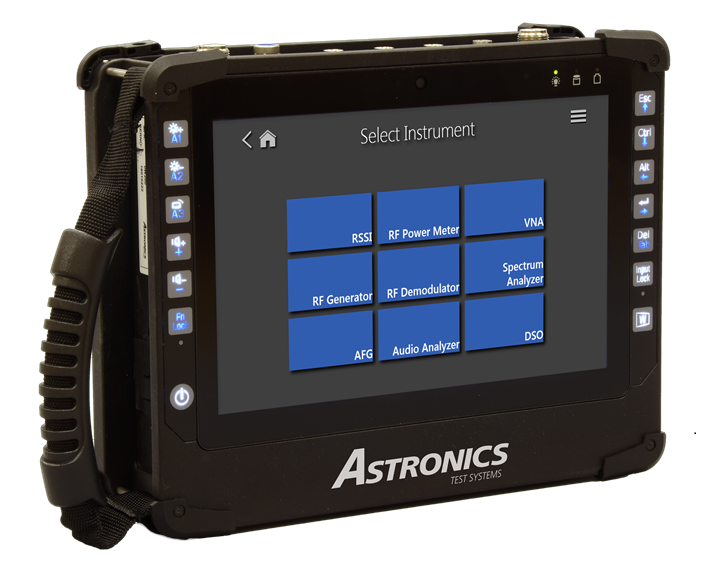 The new CTS-6000 is ideal for use by: Any military branch, TSA, Airlines and transportation companies, Law enforcement, Search and rescue, Private security ... and other organizations requiring secure, reliable communications. 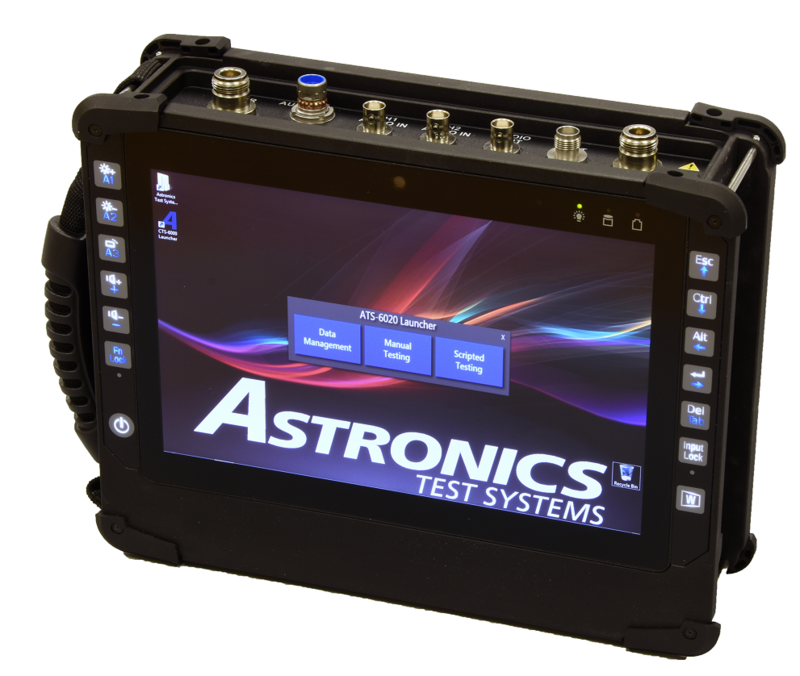 This is the newest radio test set to join the Astronics Test Systems’ lineup of communications test solutions, which have been successfully deployed worldwide for more than 20 years. Read the details on the CTS-6000 Series.